See our technologies in action or ask us anything about it. 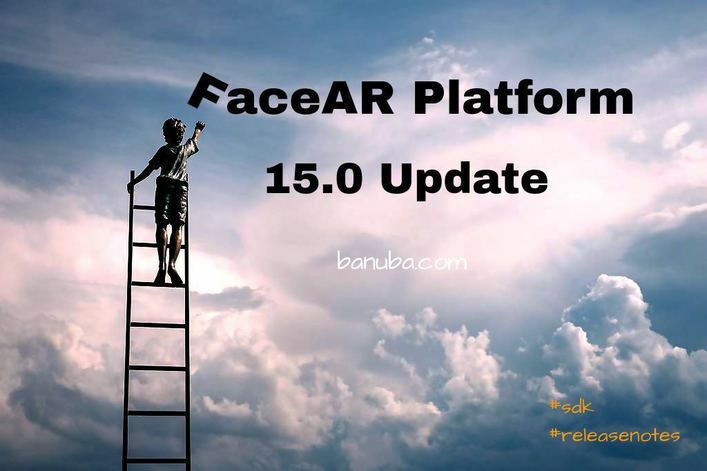 Our Face AR Platform 16.0 release focuses mostly on Android bringing new features for Face Beautification SDK and Face Filters SDK along with better technology performance on low-end devices. The technologies that have been previously available in the demo has now improved to the production-ready stage. Here're the updates that you can test! We evolve our FaceAR Platform for our clients, existing and future, could enagage with their users thought amazing augmented reality applications and camera-first experience. 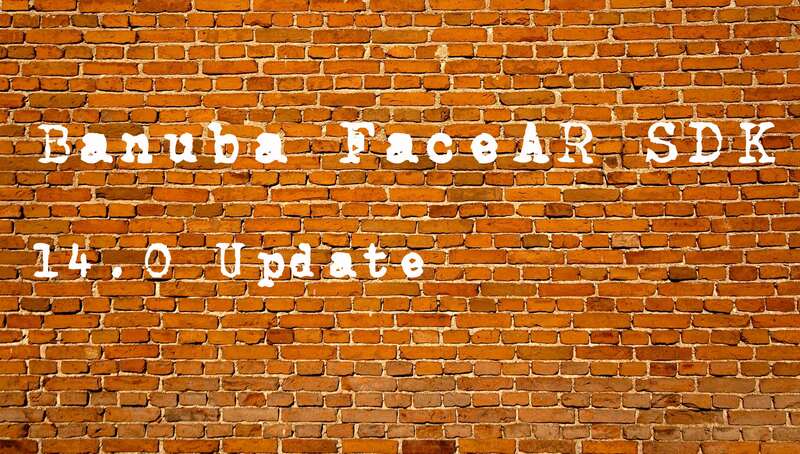 Face AR SDK 14.0 Update: New Features For You! We’ve spent a couple of months updating our AR SDK for you. Most updates focus on the two SDK components: face filters and beautification. Here are the major improvements made and new feature released. — We are harnessing computer vision and augmented reality to create magical experiences that make brands and consumers pinch themselves. © 2019 Banuba. All rights reserved.